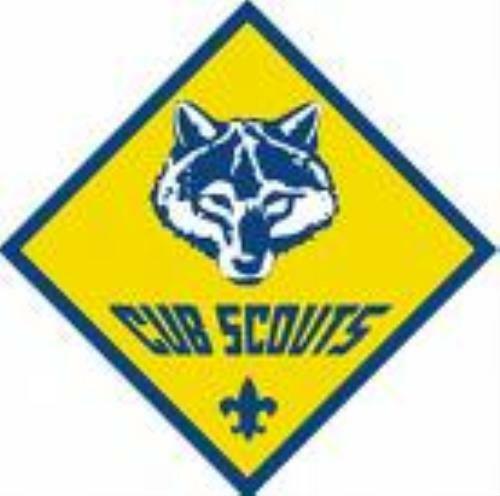 Our registration night for new and returning scouts will be at 7 pm on 16 September 2014 at the Parish Hall on Church Lane in Cockeysville, MD. The first pack meeting for the fall will be at 7 PM on 29 September 2014. The fall camp out has been scheduled for October 17-19th at Camp Running Bear. Attached is the registration form and the insurance forms. Please complete these forms (below) and email to George (gsmplantman@verizon.net) Payments can be brought with you to the campout. The spring camp out has been scheduled for April 17-19th at Camp Running Bear. We would like these forms returned as soon as possible so we can have a head count to plan for food. Thanks!